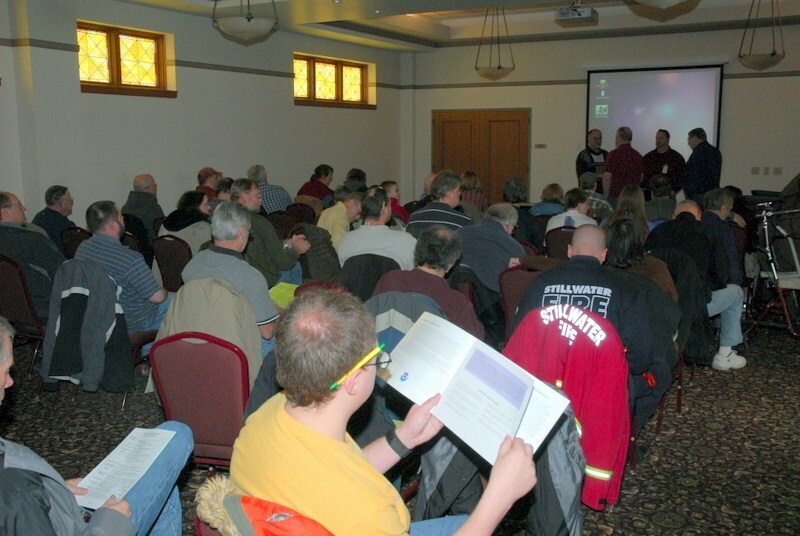 A note was made that the league listing for ARRL shows we have over 50% league membership. It is to be noted that a donation to the W0AIH memorial fund was included in the expenses. There are already four people signed up for the spring Technician class. Thursday Night Eyeball Sessions are held at the Stillwater Public Library at 6 PM. December 13th – SARA Board Meeting. Tech Topics (a new feature) will be the 1st Thursday of each month. A Topic Coordinator is needed. Anyone can volunteer to be a Topic Leader. Just pick a topic you want to learn about; study up; then lead the discussion. There will be no topic for November as it will be the Thursday before Split Rock and many will be preparing their final packing for the trip. Skill Sessions will be on the 4th Thursday of each month. Anyone can suggest and lead a Skills Night. There is no skill session planned for December. 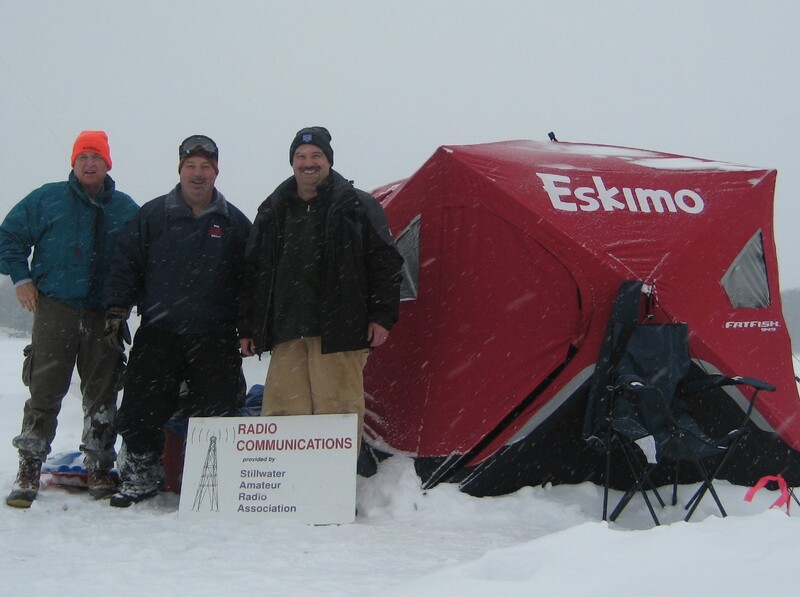 2019 “Ice Station “W0JH” Frozen Lake Elmo Special Event: Currently planned over President’s Day weekend, 16th-18th. Details to follow, contact Dave W0OXB if you have questions. 2019 WHITE Rock, SD Three State Special Event: May take place in September, will be discussing the possibilities of operating. This is held where Minnesota, South Dakota, and North Dakota meet. A future projects list is maintained by Dave WØOXB and Joe KCØOIO. Are there other things you need assistance with? Ask. Please let any officers know if help is needed or are willing to assist. Both of the remote stations are currently up and running and are 160 meter capable. The ARES net takes place on the 3rd Wednesday of each month. November 12st will be the next net on 146.985 SEMARC repeater at 6:30 PM. Check the web site www.mnwashcoares.net regularly for current events, net schedule, and other items of significance. Please note that changes are coming in 2019, so stay tuned for what they will be. 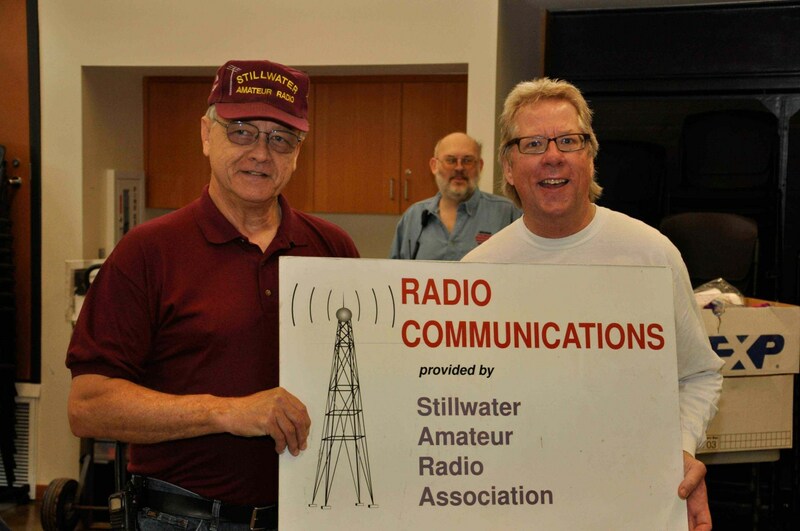 2 meter ragchew is held every Wednesday night at 9 PM CDT. You can find us at 147.060 MHz DCS code 026N. 160 meters SARA Top Band Ragchew is at 1.966 MHz or close by depending on band conditions and interference. They operate every night except Tuesday & Thursday at 8 PM CDT. 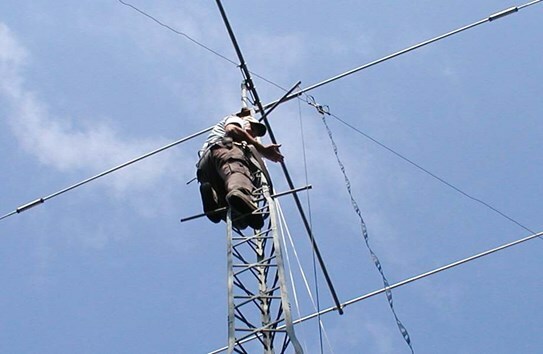 SARA Tuesday evening Round Robin RagChew – Will now be operating on 75 Meters 3.803 MHz LSB starting at 7PM CDT. This is ON HOLD as the band is long for now. 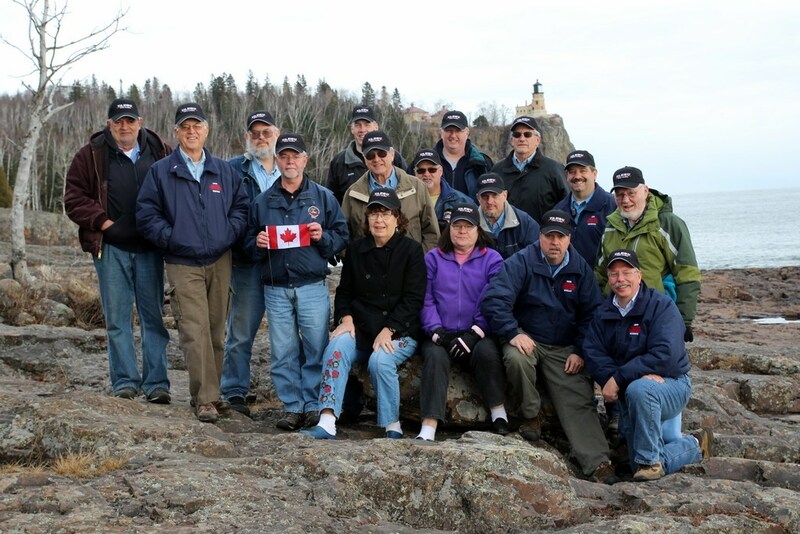 SARA Monday morning Round Robin RagChew – It will be operating at 3.856 MHz at 9:00 AM CDT. The Digital Net is Sundays at 7 PM CDT. The frequency will be 3.582.15 USB or as directed by the NCS. The Net Coordinator will email details (mode, frequency, & NCS) on the day of the net. 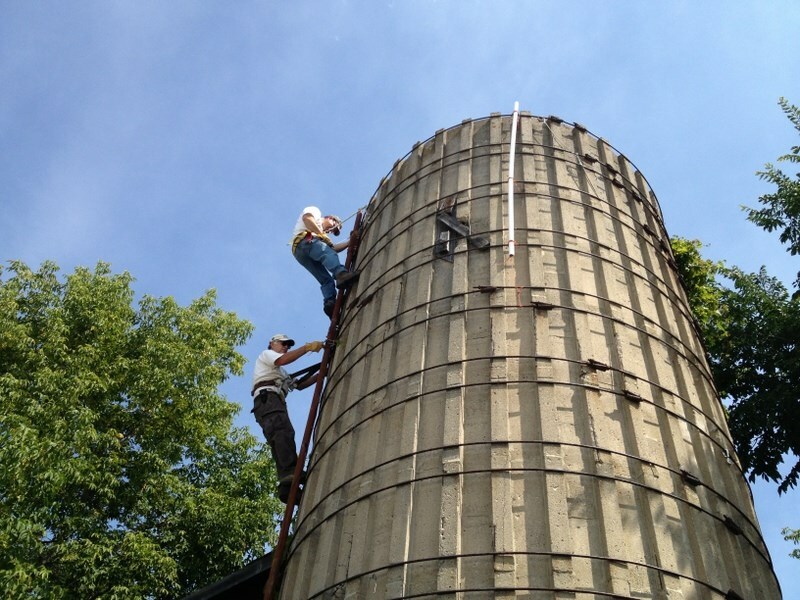 Thanks to Pat and Dave for putting together the newsletter! Additional contributors are always needed. Deadline for the next issue is November 24th. Contributors wanted! 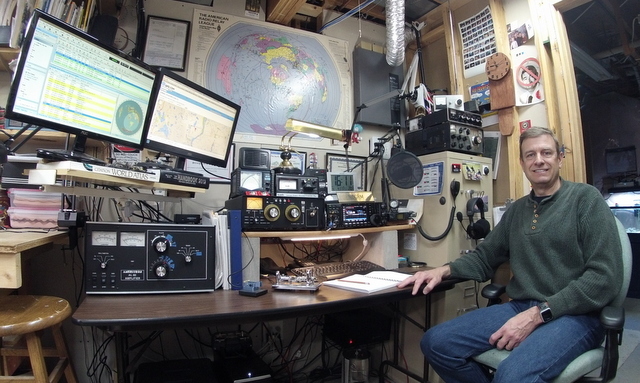 Upcoming is 3Y0I to Bouvet Island – please be sure to check the DX websites for information about this DXpedition! Check out www.ng3k.com for DX & Contest Calendar information. SARA wearables are available from www.hamthreads.com. You can order individually just be sure to give the club name since they have all our logos prepared and on hand. SARA coffee mugs are on sale for $3 each – See Keith AGØH. The SARA Oval Sticker/Decals are on sale for $1 each or you can get the reflective one for $2 from Rich ADØSN. A contribution to the value of $100 was made to the W0AIH Scholarship Memorial Fund in the club’s name. Officers Nominations – Several individuals have been nominated for officer positions for the SARA board. President – Collin nominated Joe KC0OIO, seconded by Bob W0GAF, whom accepts. Vice President – Henry K0HAS nominates Bob W0GAF, seconded by Ray K0ZZT, whom accepts. Secretary – Steve KA0OBI nominates Collin KE0IYN, seconded by Bob W0GAF, whom accepts. 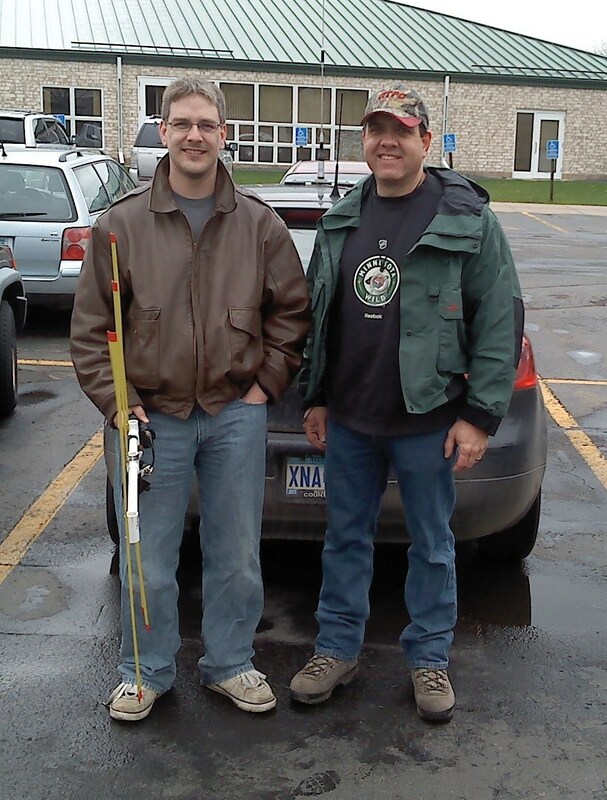 Treasurer – John N5JLZ nominates Rich AD0SN, seconded by Doug N9TLW, whom accepts. 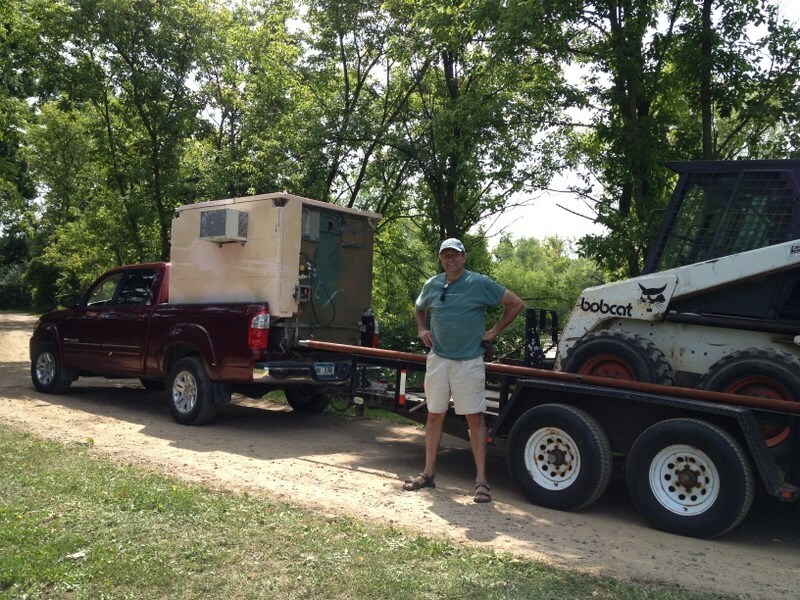 Director – Zach AA0U nominates Dan KE0IYF, seconded by Doug KE0GOM, whom accepts. Nominations were moved to be closed by Greg AG0H, seconded by Joe KC0OIO, and the vote is unanimous. 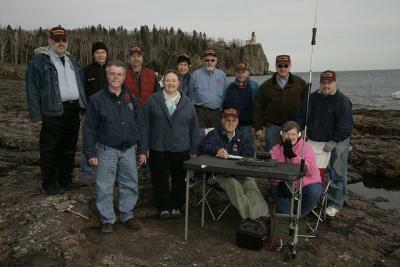 The Minnesota QSO party is coming up on February 2nd. SEMARC Meeting – their next meeting will be held December 18st at 7 PM at the Zion Lutheran Church located at 8500 Hillside Trail in Cottage Grove. The SEMARC monthly breakfast is scheduled for December 15th at the North Pole Restaurant in Newport at 7:30 AM. SEMARC’s VE session is held on the third Saturday of month (except December) at 9 AM at the Zion Lutheran Church, 8500 Hillside Trail in Cottage Grove. Semarc’s 30th anniversary will be held at the Hastings Green Mill at 6pm. It will be buffet style, $17/person. RSVP to Skip ks0j@arrl.net if interested in attending. $64 was collected. New member Paul, KE0OGI won $32 and donated the winnings back to the club. John spent time giving a detailed and thorough explanation of the values of electronic keyers, showing aspects of usage, different styles, setup options, and how to configure various styles of keyers along with some of the more unique options found on certain models. A show and tell period followed afterwards for more in depth questions. The program and meeting concluded at 11:35 AM.